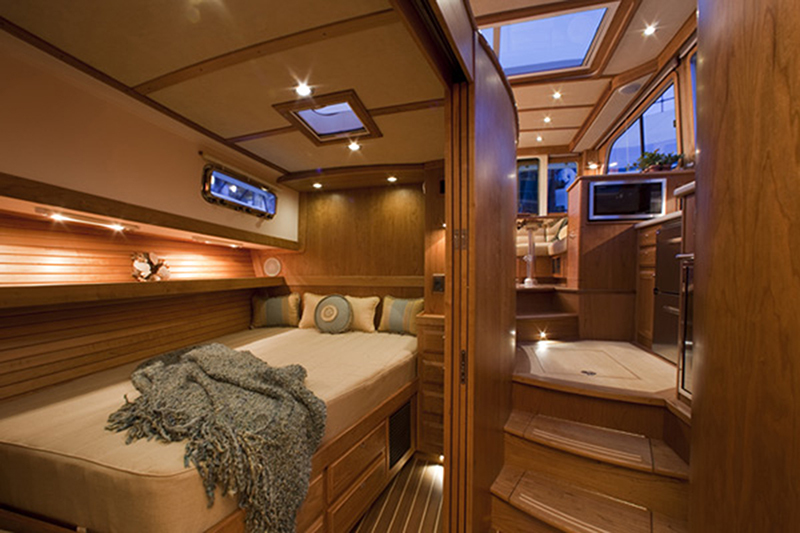 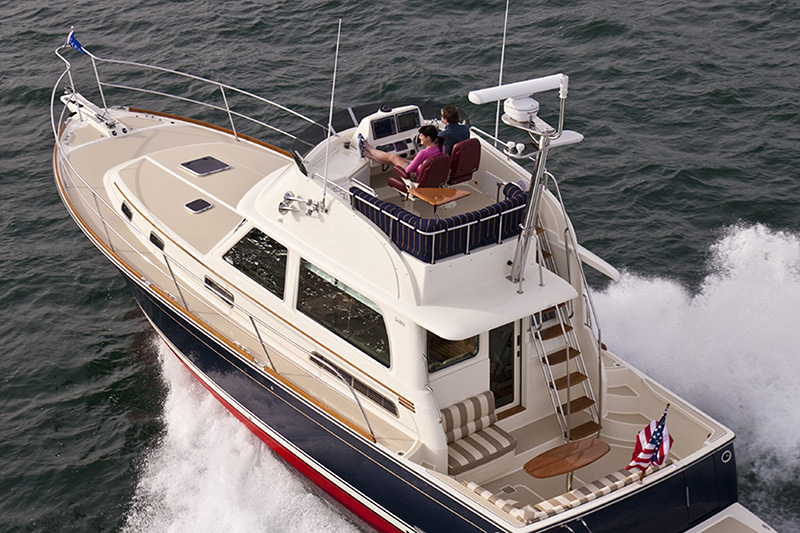 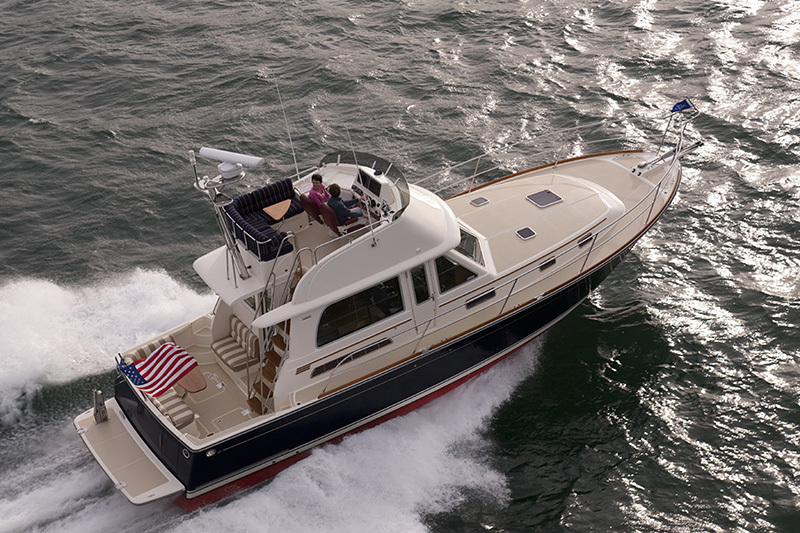 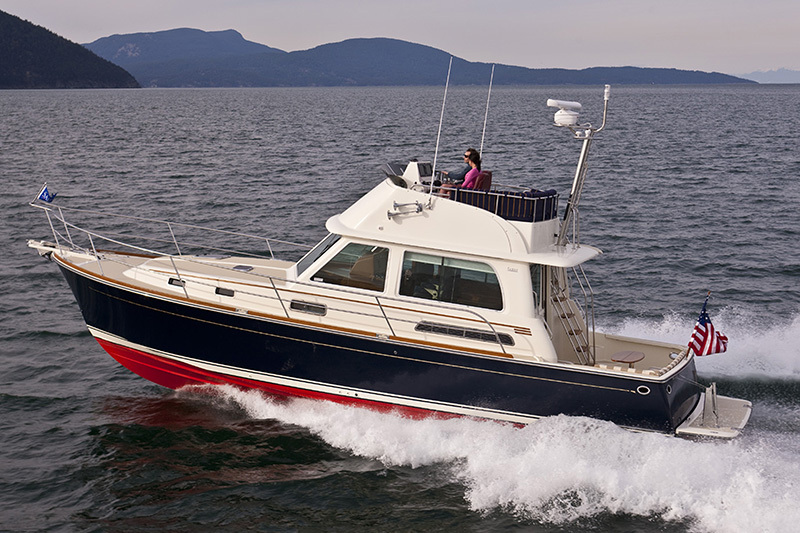 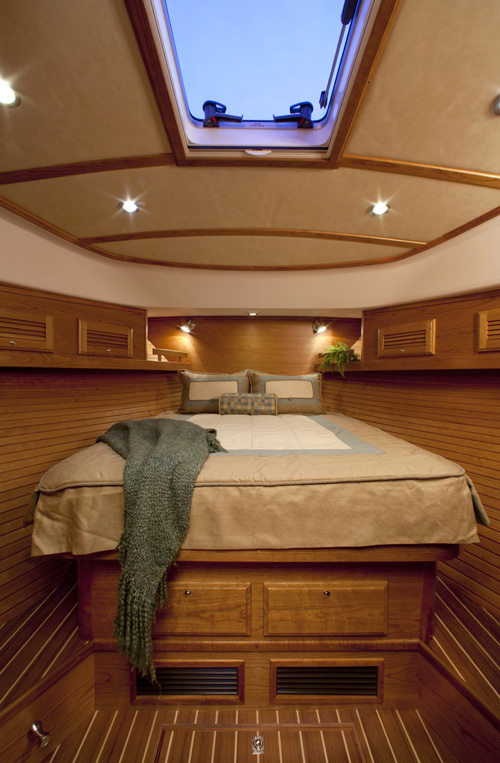 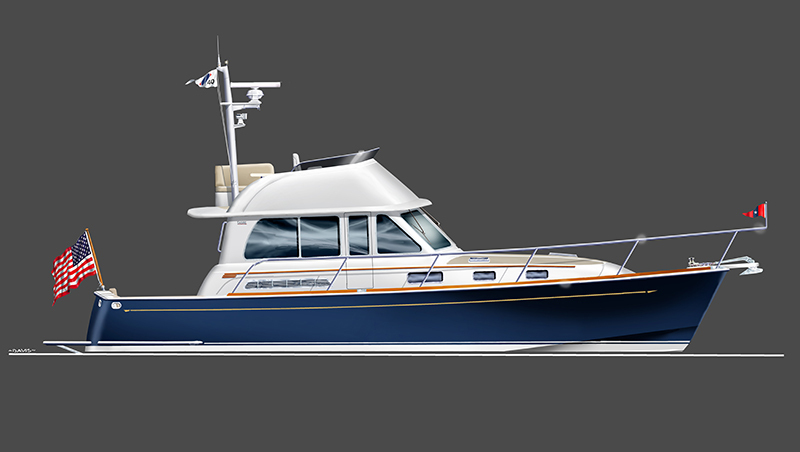 With all of the popular features of the Sabre 42 Saloon Express, the 42 Flybridge caters for those that love cruising with the wind in their hair. 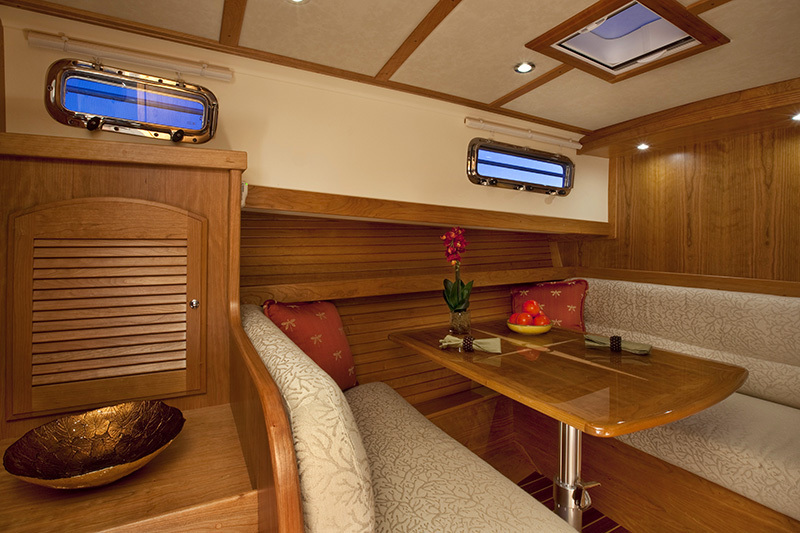 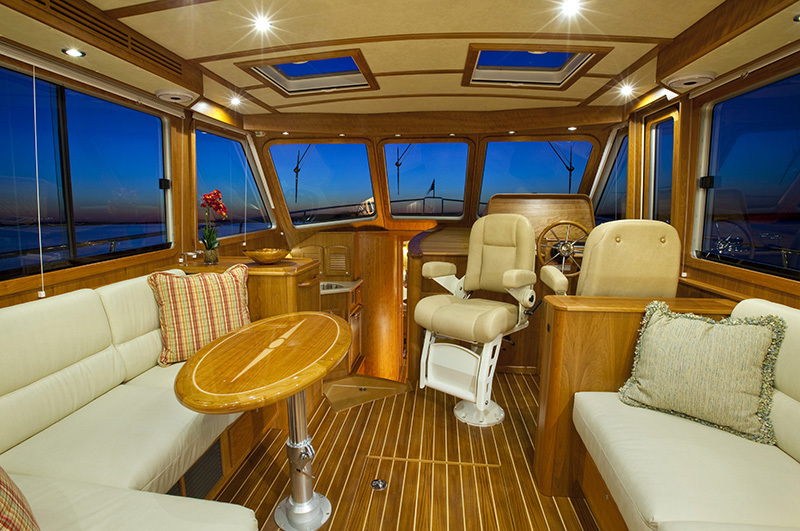 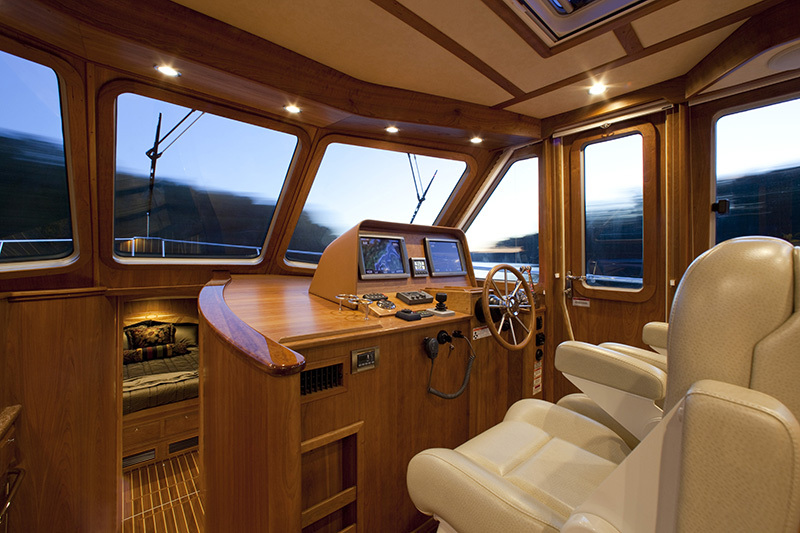 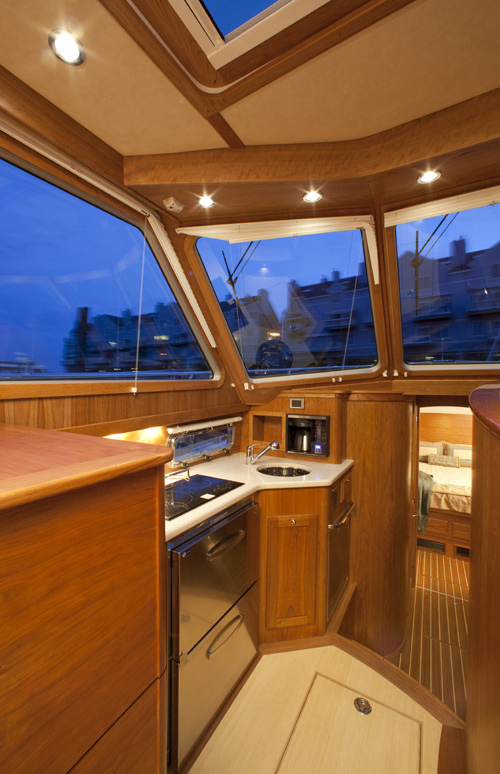 Whether cruising along the coast or enjoying a quiet drink watching the sunset from a remote anchorage, the flybridge of the 42 is a great spot to take in the view. 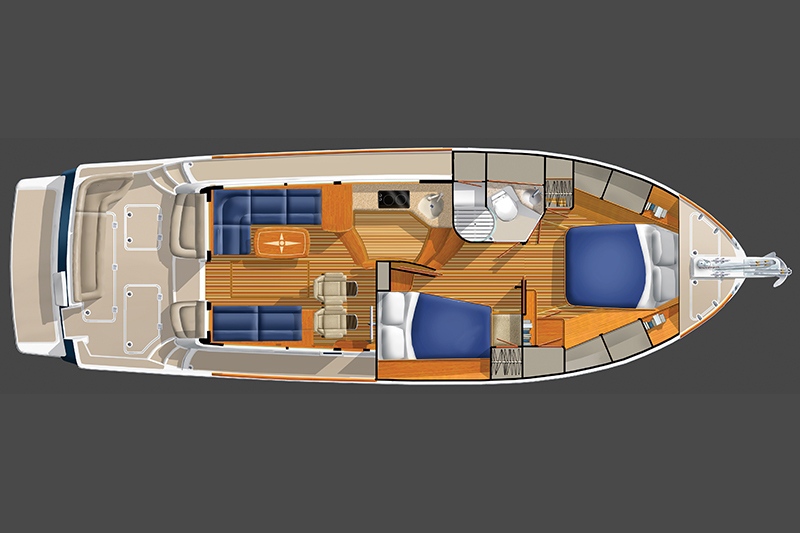 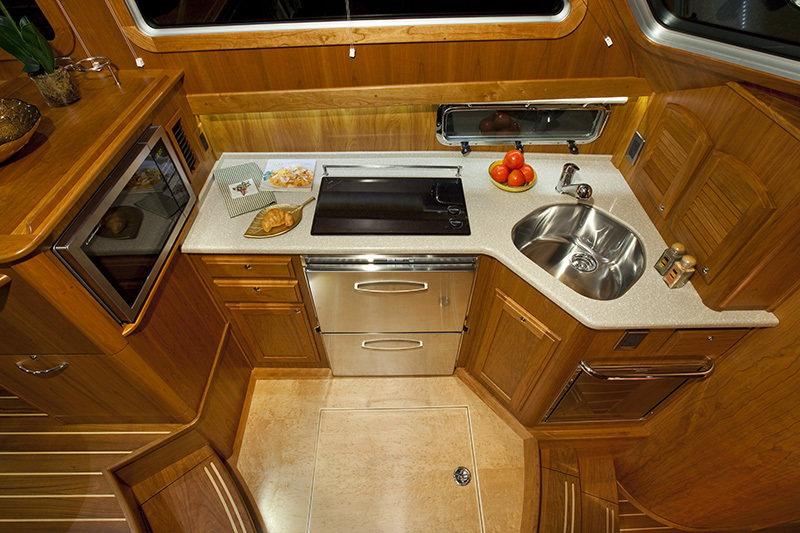 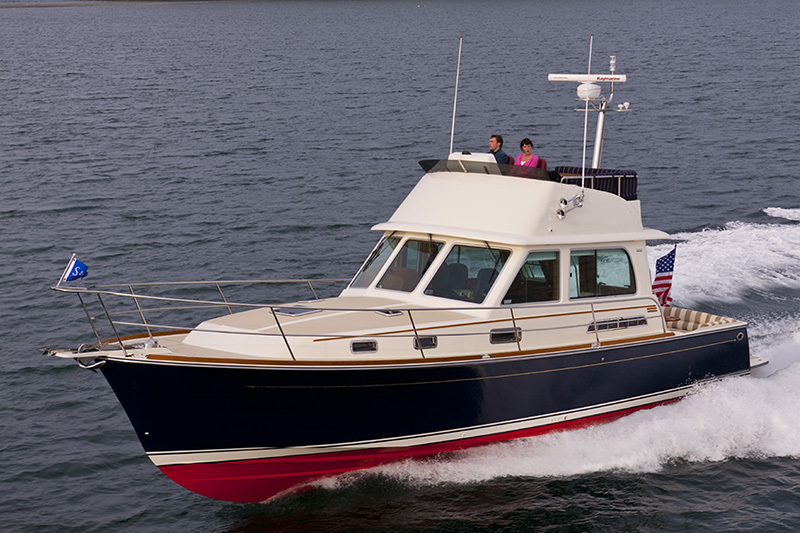 Beautifully appointed and easily handled, this twin Pod drive cruiser will take you cruising in style and comfort.